Tabitha Woo was born in Australia. Her dad wasn't, but that's just the end of the story. A Westerner's Guide to the Opium Wars takes audiences as far back in Tabitha's family tree as she knows: to the early 19th century and the First Opium War. With help from a sock puppet, Queen Victoria and a couple of Broadway showtunes, she tries to understand her cultural heritage. Westerner's Guide is a genre-hopping escapade of heartfelt memoir and biting historical comedy. Made by a team of second-generation Australians, it's for anyone who has been asked "But where are you really from?" often enough to start asking themselves the same question. This is genealogy like you've never seen it before. 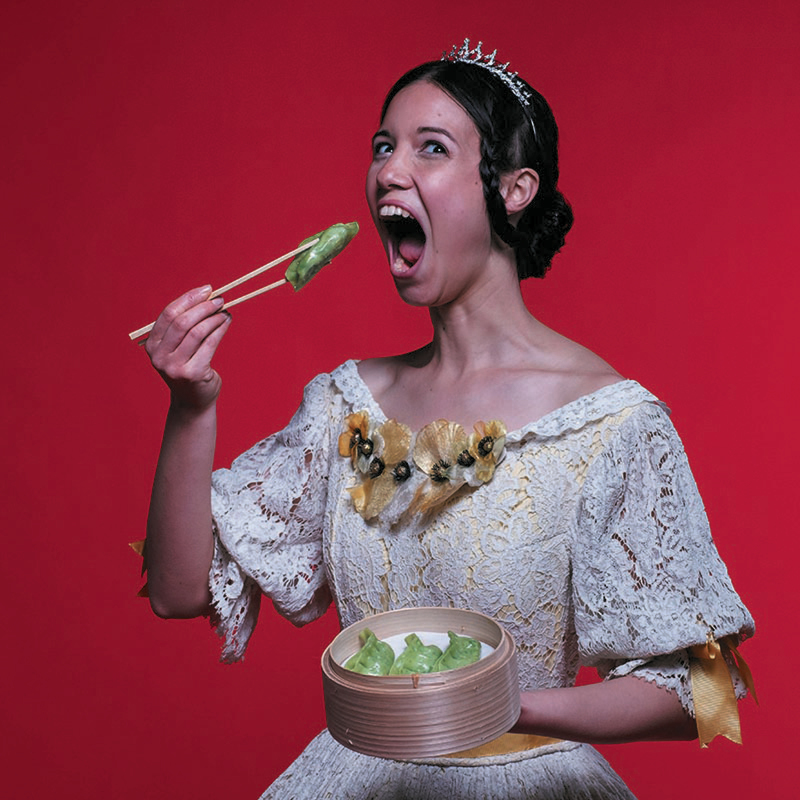 Thirty Five Square is the presenting company for Tabitha Woo, whose offbeat, intimate and highly physical approach to theatre making has seen her through many roles on and off stage. She is a member of Ninefold Ensemble, and part of the KXT/bAKEHOUSE Step Up Team. 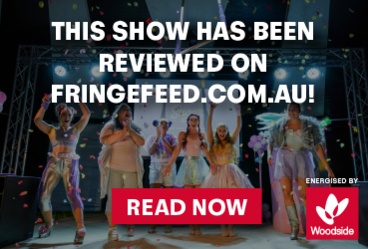 Her writing includes A Westerner’s Guide to the Opium Wars and Duck Pond, which saw its first outing at Old 505 and Apocalypse Theatre Company’s Rapid Reads Festival 2018. As an actor, she has performed with Ninefold Ensemble, Pinchgut Opera, and with many writers and directors in new work development. Tabitha has a Bachelor of Arts from University of Sydney and a Bachelor of Performance from the Australian Academy of Dramatic Art.